Seville will have a Permanent Interpretation Center for the commemoration of the V centenary of the first sailing around the world. 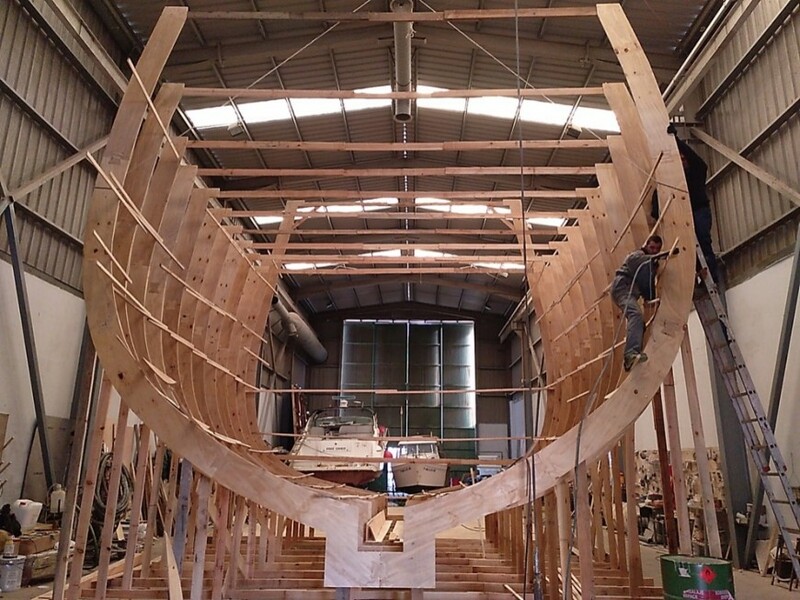 The center will host a replica of the Nao Victoria on the river, as the mayor of the city, Juan Espadas, announced last friday. The center that will manage the Nao Victoria Foundation, will open its doors next August inside the Tourist Reception Center of Marqués de Contadero as an exhibition space that will have audiovisual material, scenographic installations and different materials that will aim to transfer visitors 500 years ago. Opposite this municipal facility will be the new replica of the Nao Victoria, La Nao Victoria 500, whose construction is being finalized at this time and will arrive in the city after the summer. “Under the Torre del Oro, on the river, in the heart of the city, Seville will place the central axis of this commemoration during the next three years”, underlined the Mayor of Seville, Juan Espadas. The goal is for the equipment to begin to see the light “this summer on the occasion of the start of the commemoration next August, but enter full performance after the summer,” he said.